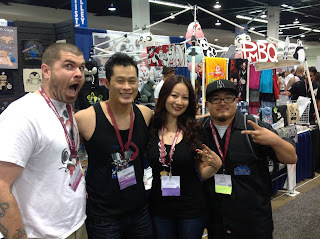 Obscure: So first of all I just want to say it was an honor meeting and getting the chance to talk to you over at Beefy & Co's booth at Wonder Con. It is always cool to connect with artists that are doing what I'm doing and even better meeting an artist that is doing something that I wish I could do. It inspires me on my hustle. 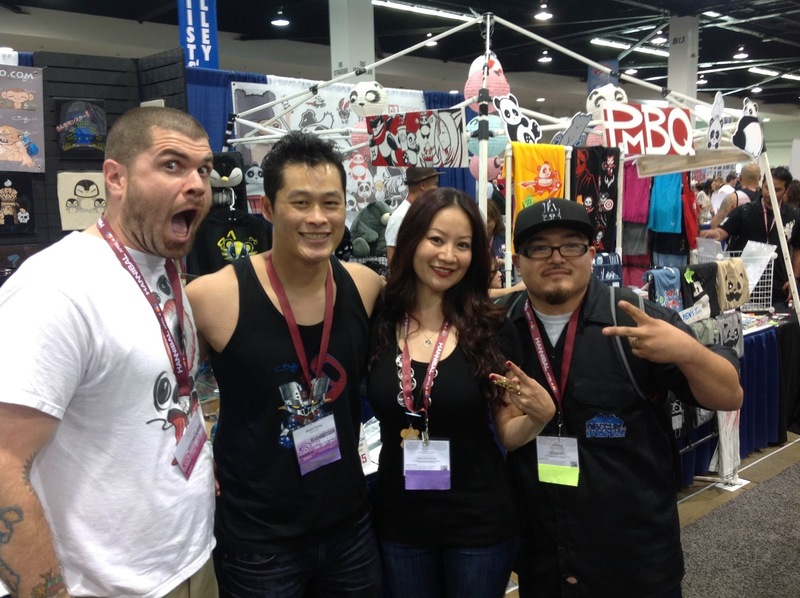 MissyMToyz: It's a pleasure meeting you I gotta say!! Obscure: First, give me and everyone else a little background on Marisa "MissyMToyz". 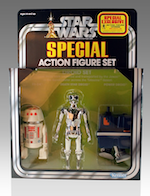 How and when did you get into designer toys? How did Lil Buddha come about? MissyMToyz: As a toy collector myself, I met a great artist who also makes toys. I was super curious on how people make toys. He invited me over and I told him I wanted to make something. He then gave me a clump of clay and from then on, it was history. I made my first toy which is Lil Buddha. I told the manager at Kidrobot in SF and I showed it to her. She told me that i have a talent that i never discovered. She offered to place it on display at the store. I left for Asia for a few months and received emails and offers to buy my Buddha. I then came back and decided to produce my Buddha since there was a demand for it. From then on, I've been making toys. I made Lil Buddha 8 months ago. Began to make more pieces for only a month. I'm super new in this industry and I'm truly blessed to have the support form other great artist. Obscure: This piece literally feels like a bronze statue (weight and it feels cold like metal). What material is made from? 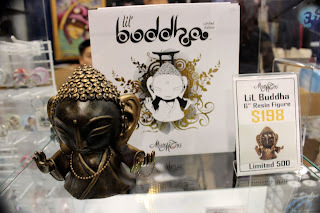 MissyMToyz: Lil Buddha is a 6" poly resin piece. Obscure: There are a lot of artists, such as myself, that want to get noticed. How did you end up getting your Lil Buddha into places like TAG for example? If it's a hustler secret, you don't have to be specific, but maybe just a general idea? MissyMToyz: My hustling secret is honestly no secret at all... LOL... 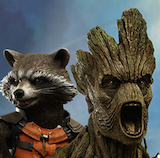 I just pranced myself into specialty toy stores and asked them if they were willing to do a consignment with me. Pretty simple. Obscure: What advice do you have for other artists? 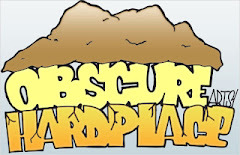 Obscure: Your Lil Buddha is awesome! How can the fans get their hands on one of these guys! 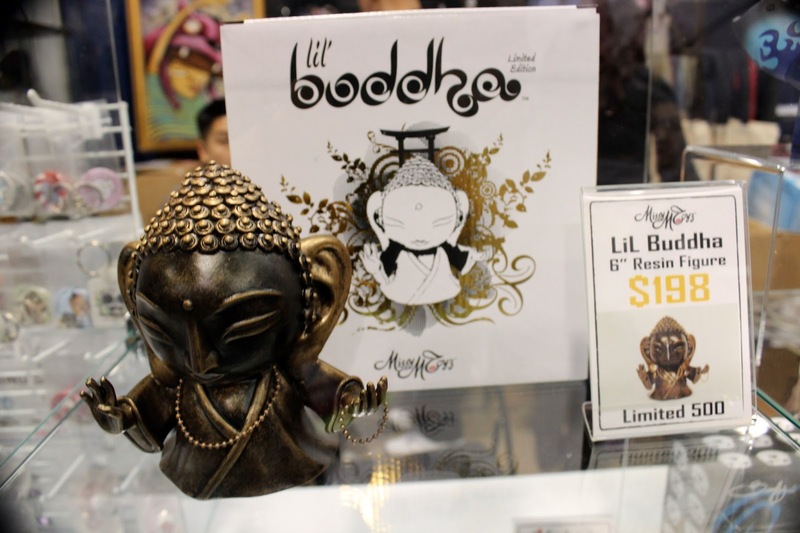 MissyMToyz: There are a few sites/stores carrying Lil Buddha at the moment. Toy Art Gallery... Beefy & Co... De Korner... Bait LA... and my MissyMtoyZ site is currently in the works. "Many people can help me and inspire me. Actually everyone inspires me in one way or another. Everyone I come across in my life make and impact in my life... Even if it was just an old frail lady smiling at me in the streets of Vietnam smoking a pipe! I love life in general. ❤"
I gotta say that her story has inspired me on my hustle as an artist. So be on the look out for more of my projects. I know I haven't been sharing my work in awhile, but it's coming. I will be dropping a lot on you very soon! 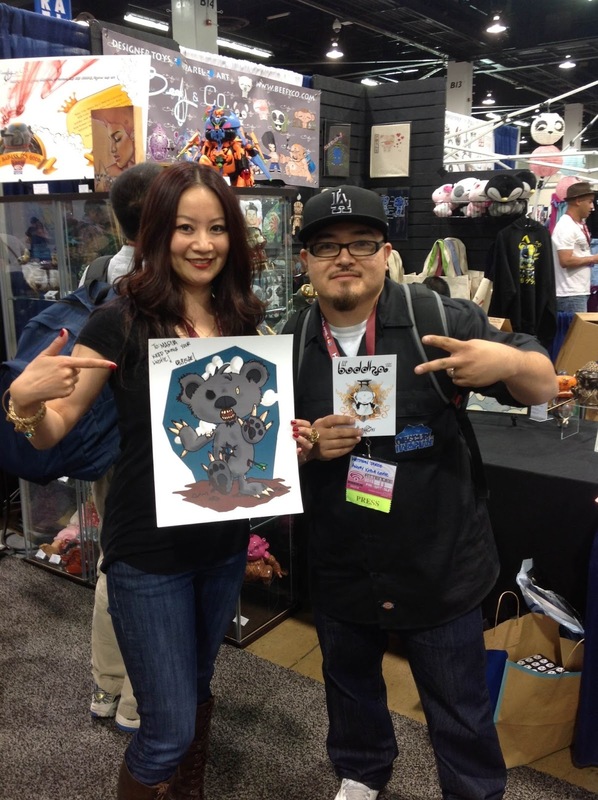 I just want to thank MissyMToyz for taking the time to answer my questions and giving us a small look of what she is all about. 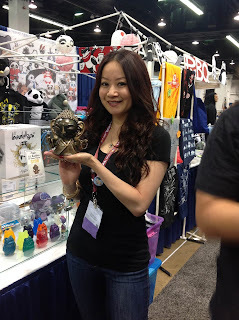 Please keep your eyes out for her site and pick up one of her Lil Buddhas.